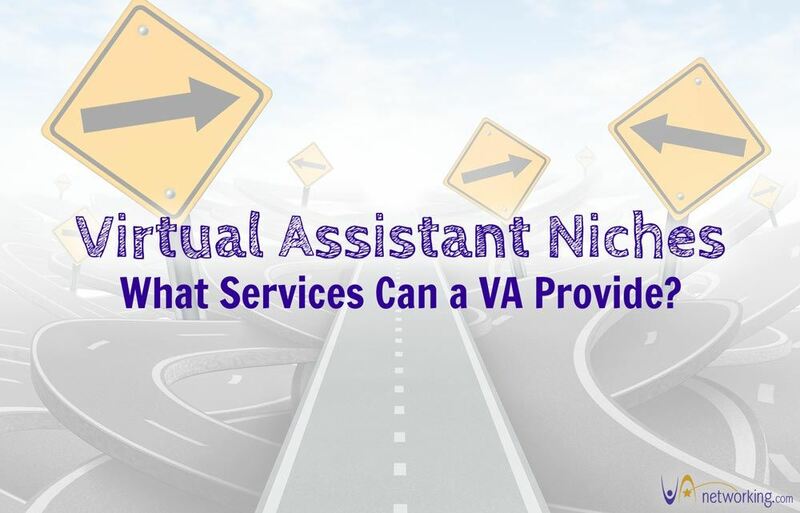 Virtual Assistant Niches – What Services Can a VA Provide? So what exactly is a niche? Easy, a niche is a target market or industry whose needs fit well with a particular skill set. It’s defining the clients you want to work with and the services you want to provide. You will also be able to market best to find the right clients once you are clear on your niche as well. When you aren’t all over the board, your marketing works best. 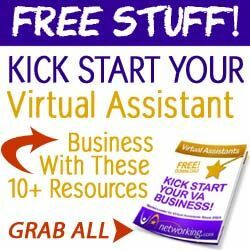 And the great thing about the virtual assistant industry is that the opportunities for matching the right talents with the right niche are tremendous. Sending out pitches to the media and landing clients radio shows, TV engagements, mentions in major magazines & newspapers, blogs, etc. Connecting it all together. When they get great press, preparing social media postings and adding to their blog, etc. Real Estate Virtual Assistants – The real estate industry is huge now. Bookkeeping Virtual Assistants – Truly a best friend too many especially this time of year! Finding venues or coordinating with speakers, hosts, & those coming to the event. Technical work. Too much to even name here, but it’s a lot. You want the speakers to sound great and also be able to show their slides if they have them, video them if they like, etc. You want it all to run like a well-oiled machine. Setting up events & contests, etc. Also, note often times niches overlap. You can have several niches, just make sure you rock at them all.